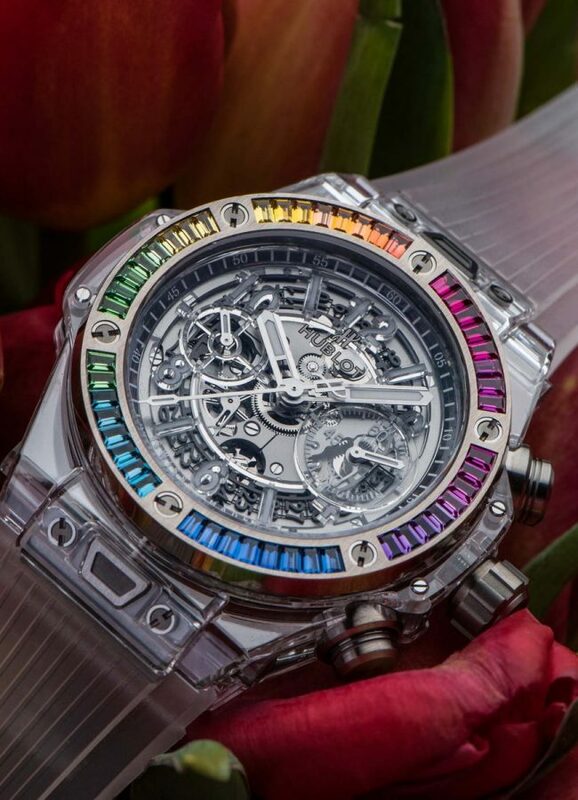 Watches are non-seasonal but Baselworld 2017 reveals as many trends as any Fashion week. 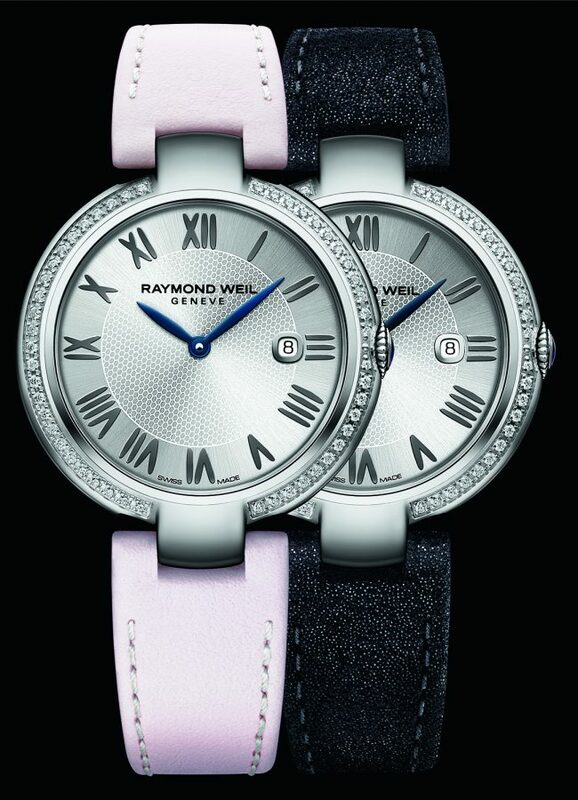 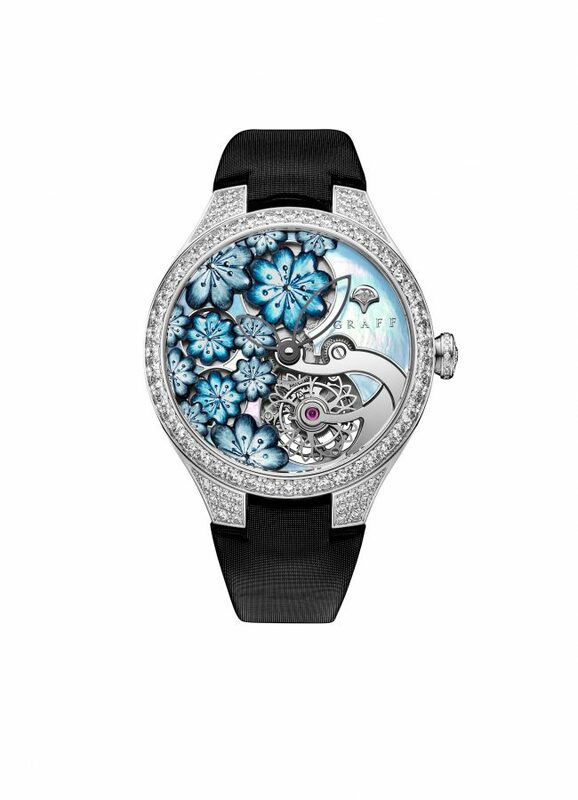 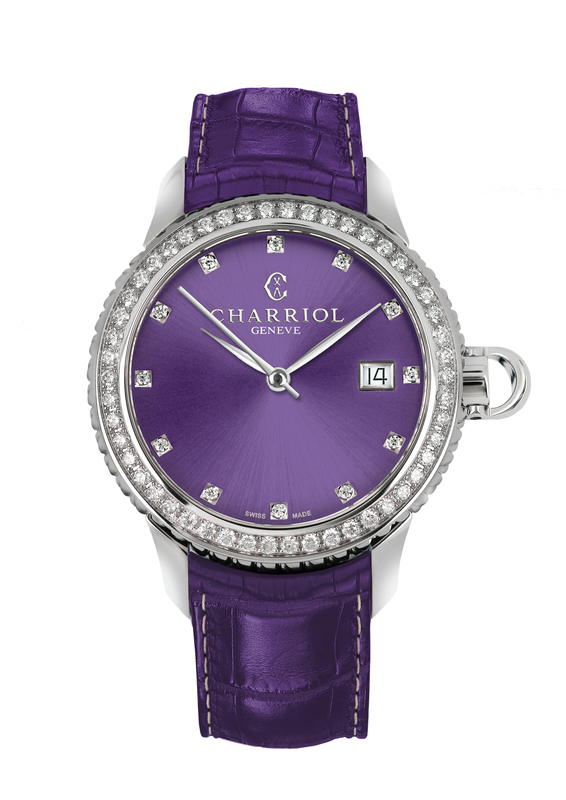 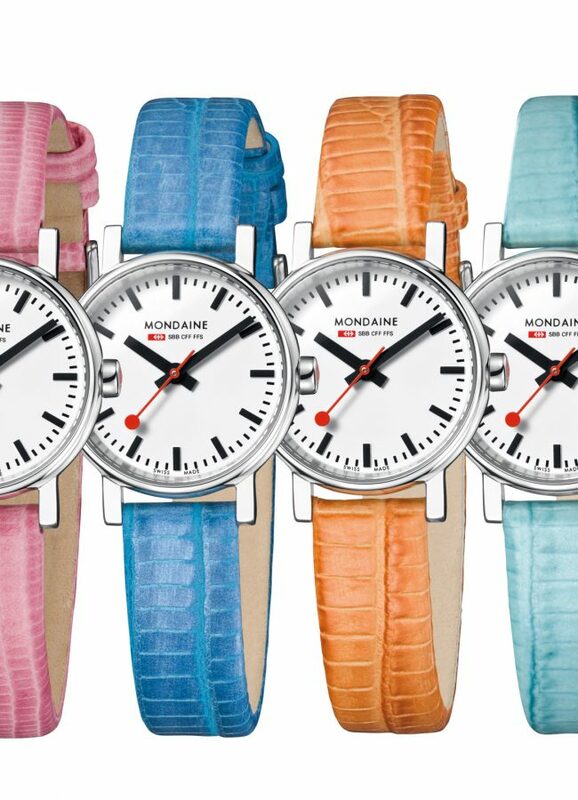 Clear trends in women’s watches emerge from Baselworld, with brands at every market level singing the same desirable tunes. 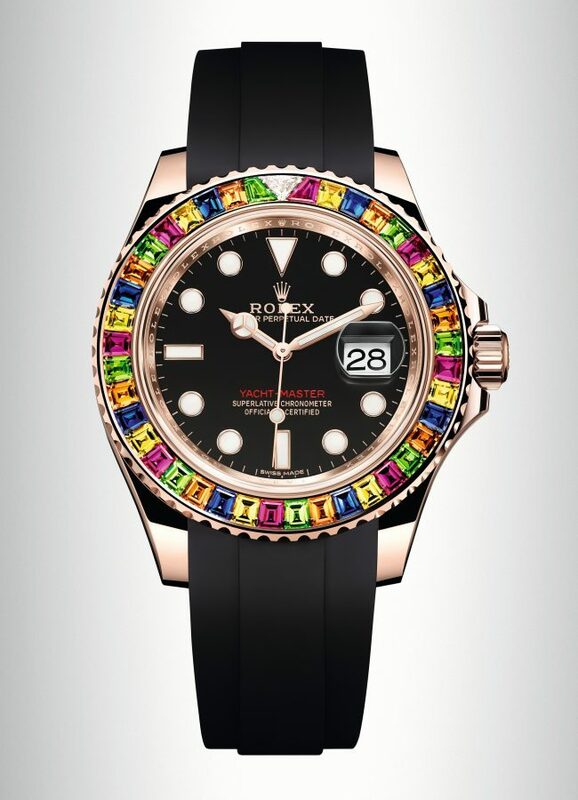 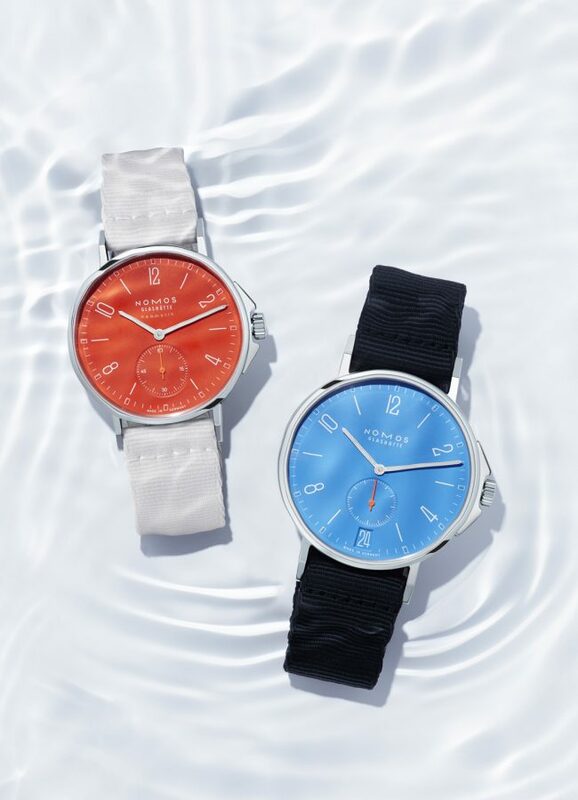 Brighter colour than ever before is a runaway winner, whether on dials – Nomos, Charriol, or velvet at Hublot, straps as at Hermès, Breguet (matched to dial details), Chopard, Glashütte and Gc, or as rainbow shaded gemstone bezels at Rolex, Hublot, Fendi’s changeable hour markers and Bulova’s mix with leopard print. 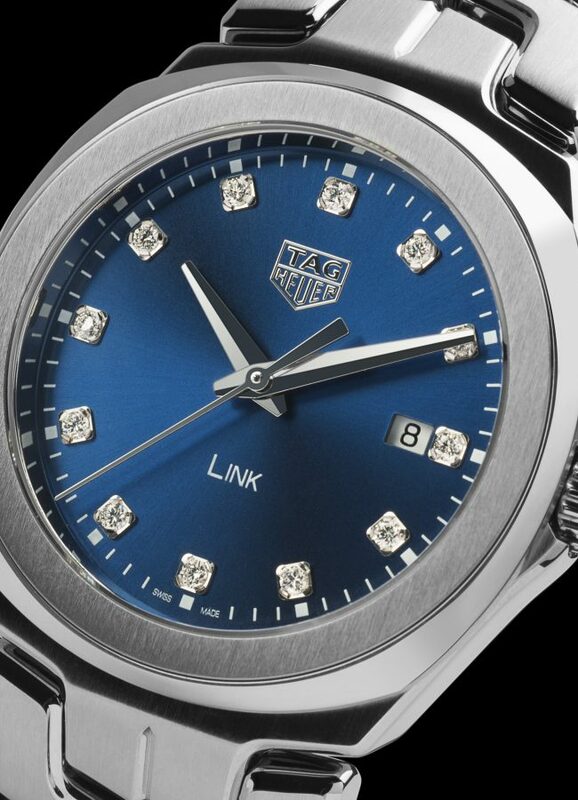 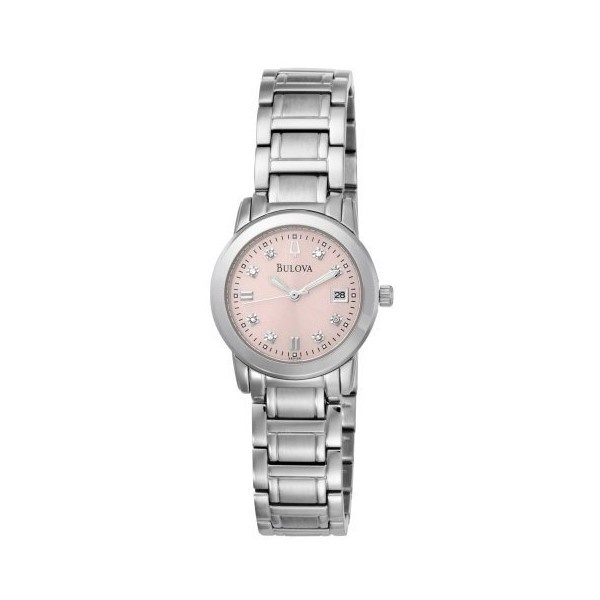 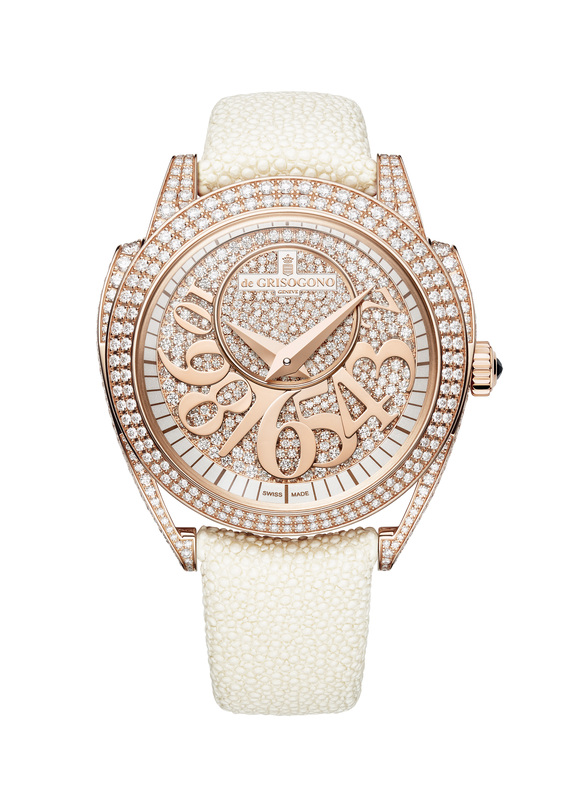 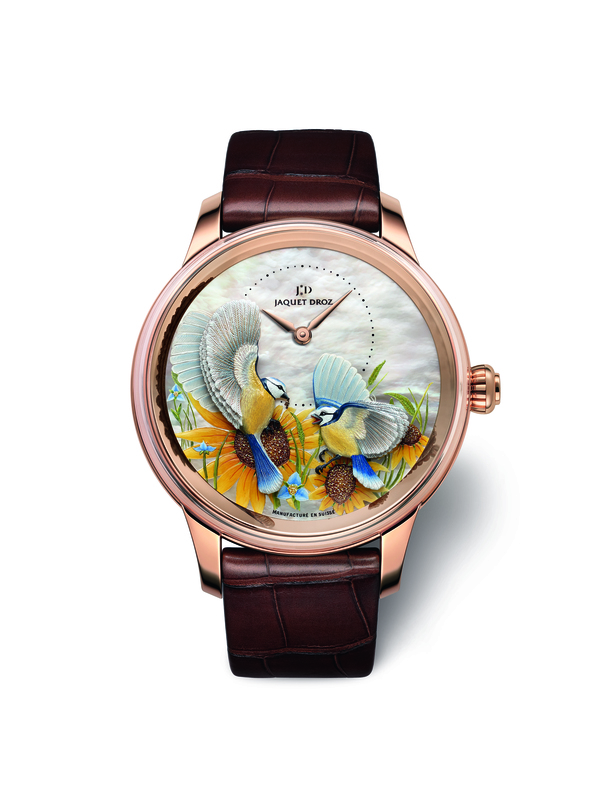 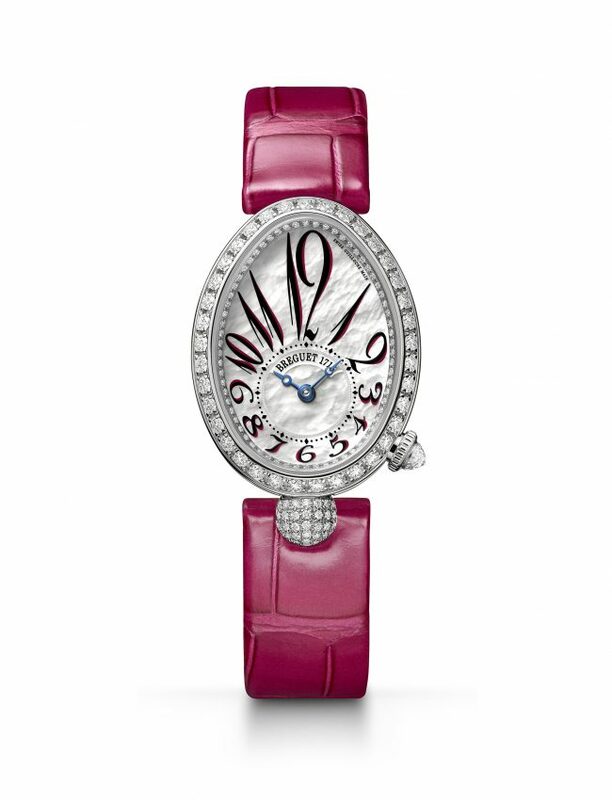 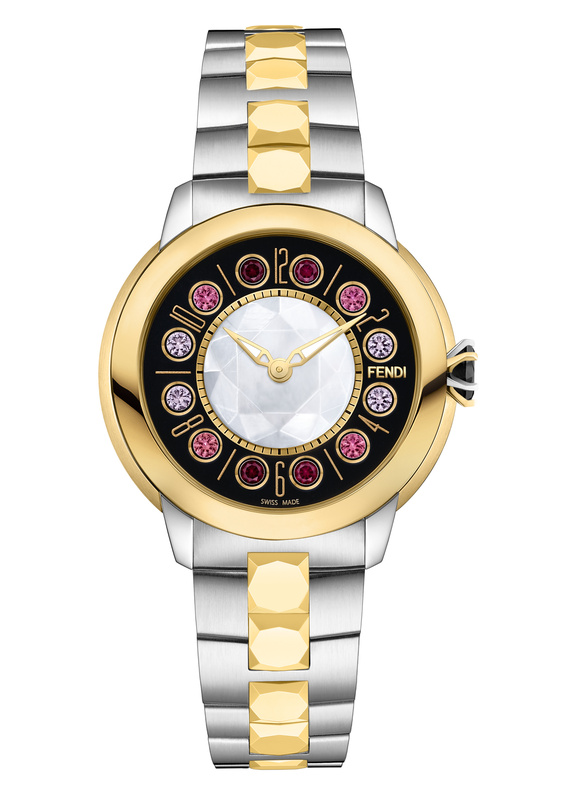 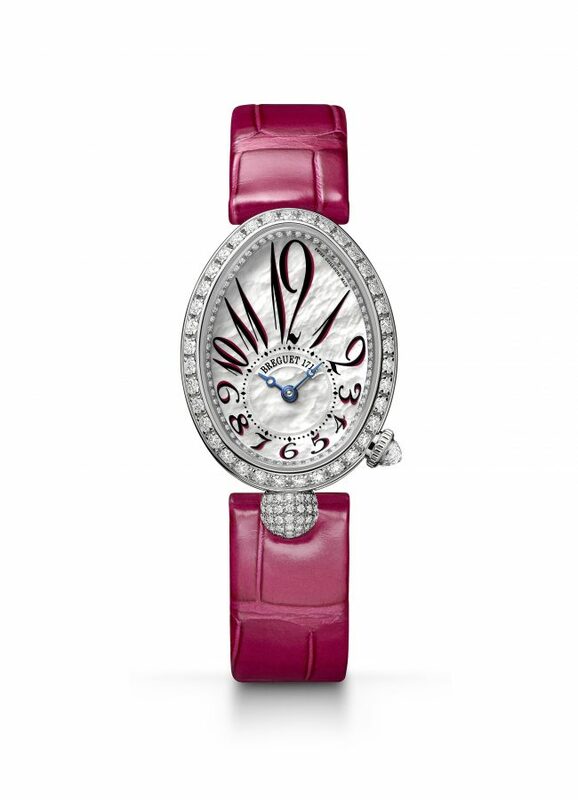 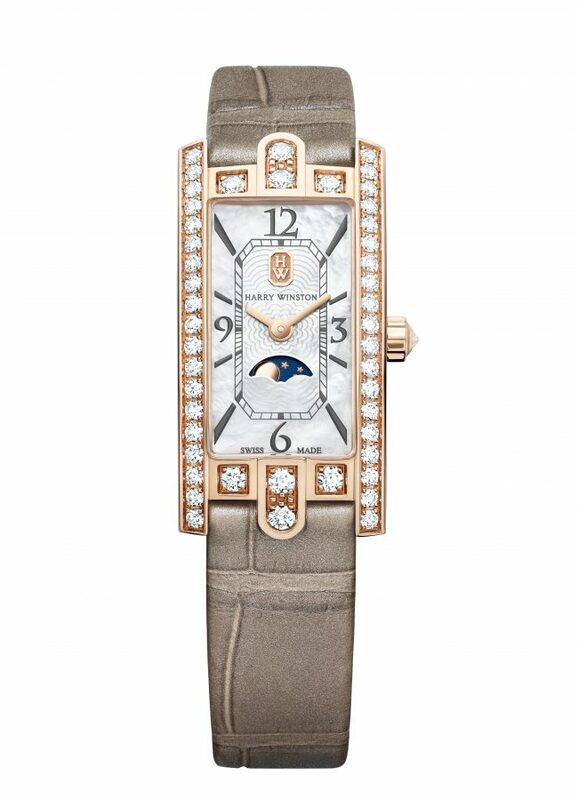 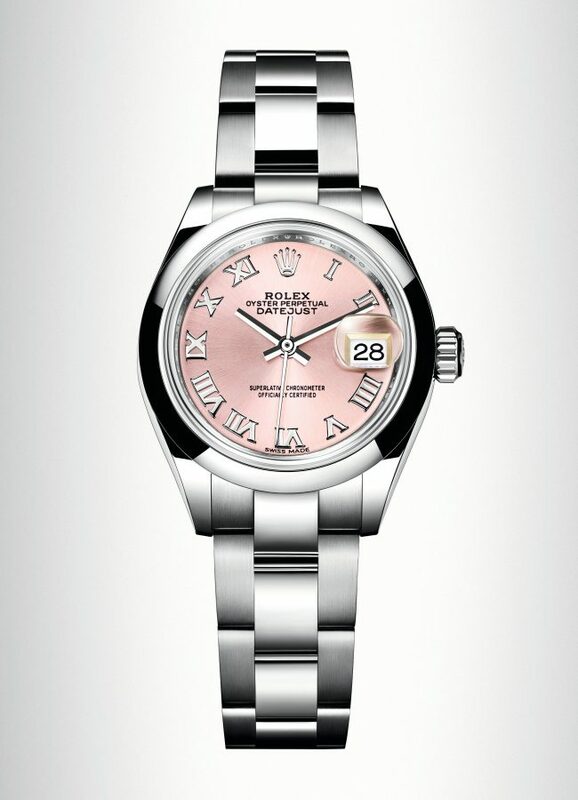 In complete contrast, that over-girly pink we see so much of has been replaced by more sophisticated and gently flattering shades of skin tone, everything from a milky beige to a rich bois de rose, often teamed with rose gold (or rose gold PVD), and either throughout the watch – appropriately pearlised on Patek Philippe’s new Nautilus, with soft pink dial at Bulova, and tonal on Mondaine’s Helvetica and Swatch’s re-launched ultra-thin Skin – on softly metallic and easy change straps at Raymond Weil, or on dials at Rolex, Dior and softening a masculine shape at Bell and Ross. 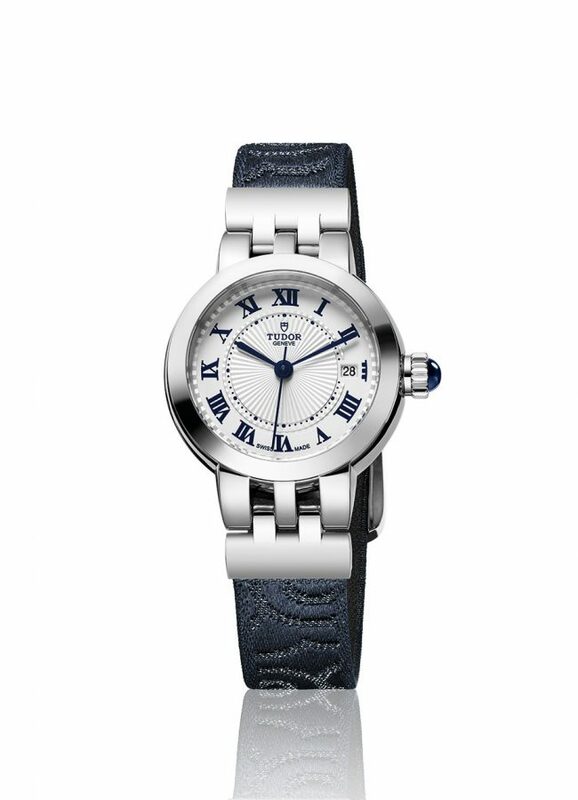 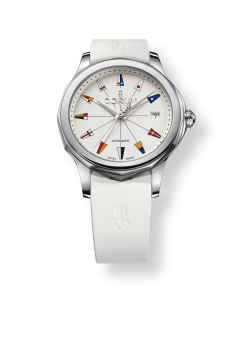 The industry has woken up to women’s growing interest in sports, and the watches that go with them, especially the nautical variety. 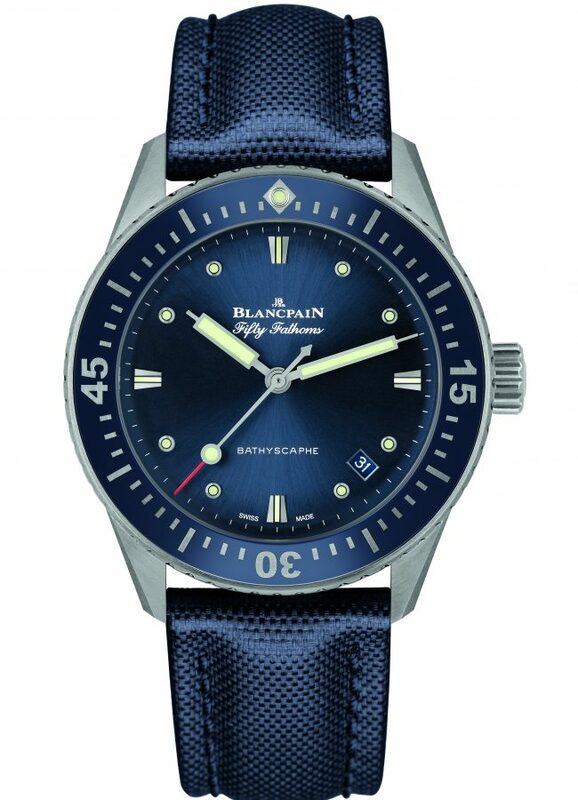 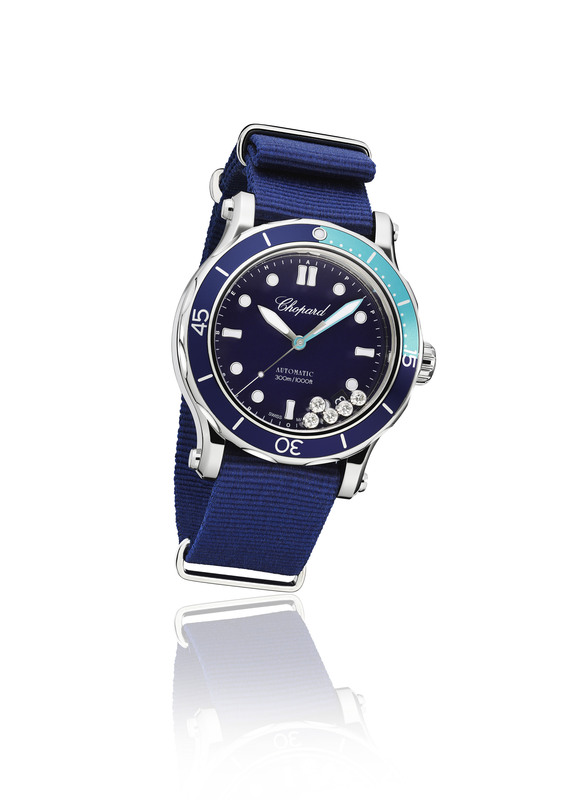 Neat diving watches that are functional but go just as well to the office appear from TAG Heuer, Tudor, Grand Seiko, Blancpain and astonishingly gem-bezelled at Chopard. 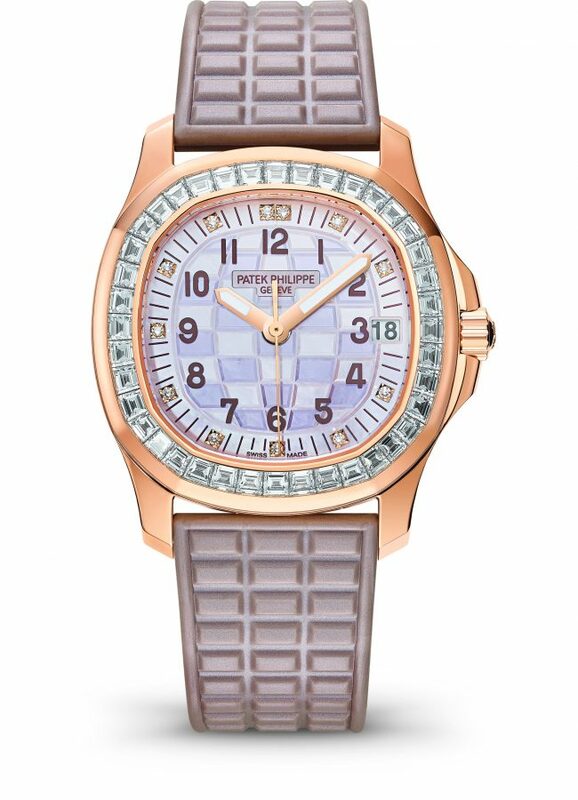 Corum’s relaunched Admiral’s Cup model speaks to the sailing crew, Breitling’s bright gold-faced style to flyers, Chanel’s quirky new J12 to urban gym bunnies and Victorinox super-tough style with its parachute-rope strap mixes high functionality with elegance. 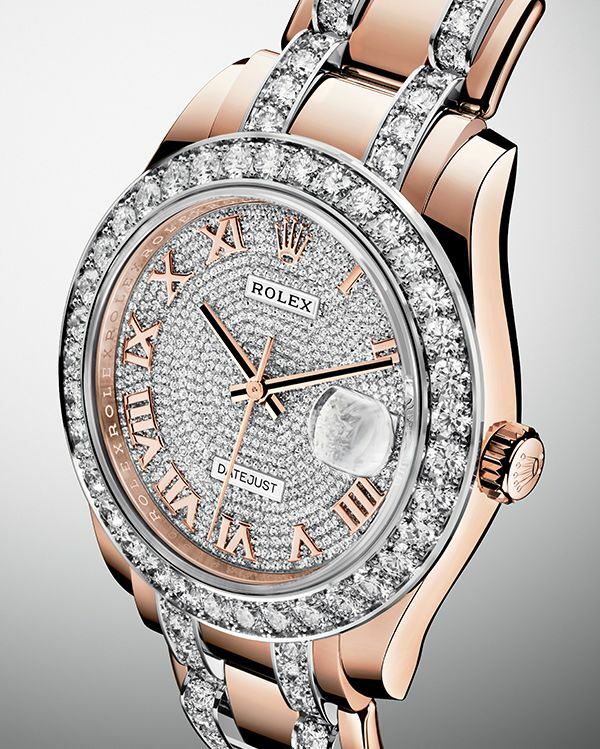 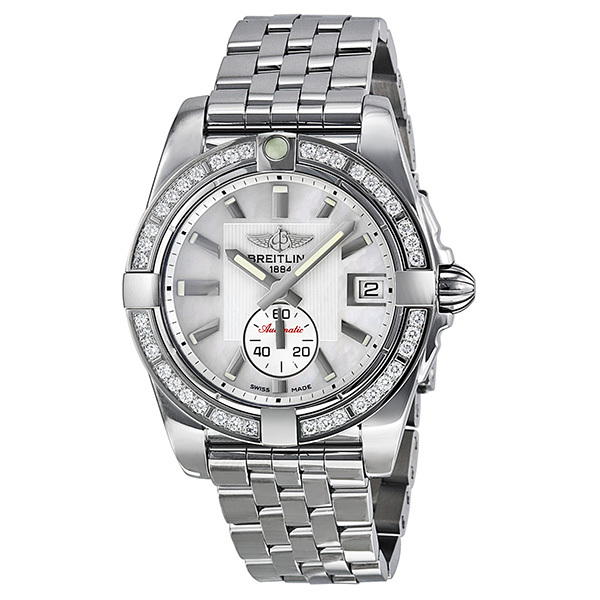 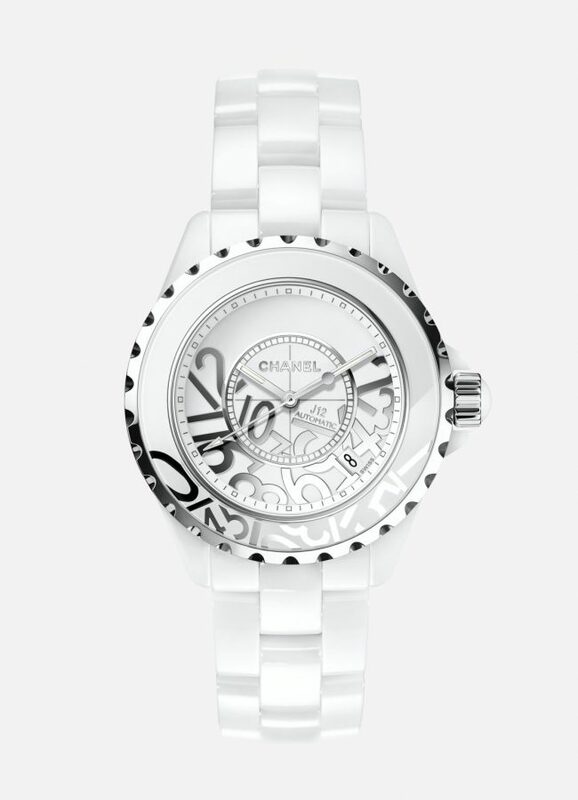 One of the glories of women’s timepieces is the jewellery watch – a fast-growing area as top-quality gems and rare crafts become sound investments. 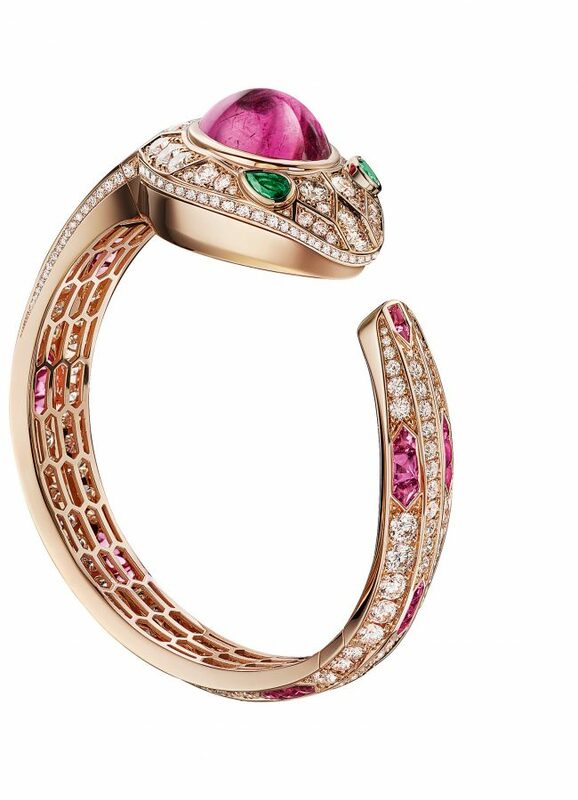 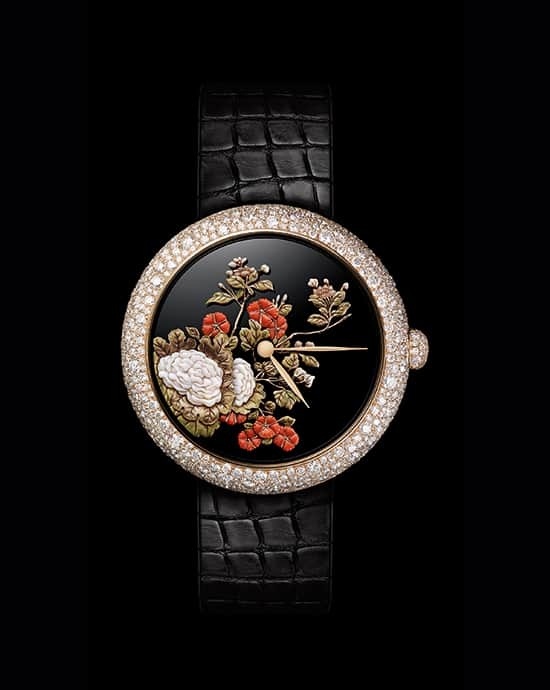 Jewellery brands excel, from Harry Winston’s blends of diamonds and complex movements or Graff’s use of crafts such as enamelling alongside the highest-level gem cutting and setting, to Fabergé’s exquisite evocation of the African coast in Mozambique rubies and enamelled waves, or De Grisogono’s riot of pavé diamonds, and Bulgari’s dangerously beautiful secret watch. 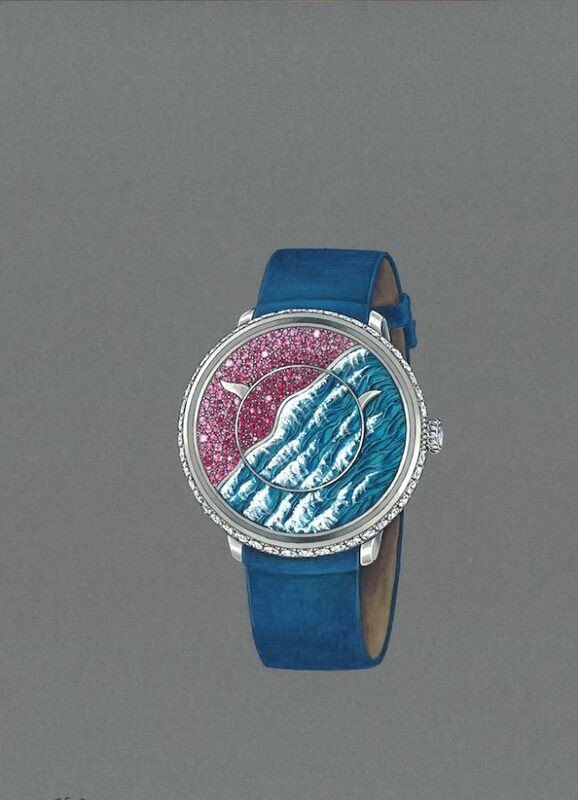 Watch houses have their own specialisms – enamel in relief at Jaquet Droz, gem setting and exquisite enamelled dials at Breguet, rarely seen but highly prized diamond models at Rolex. 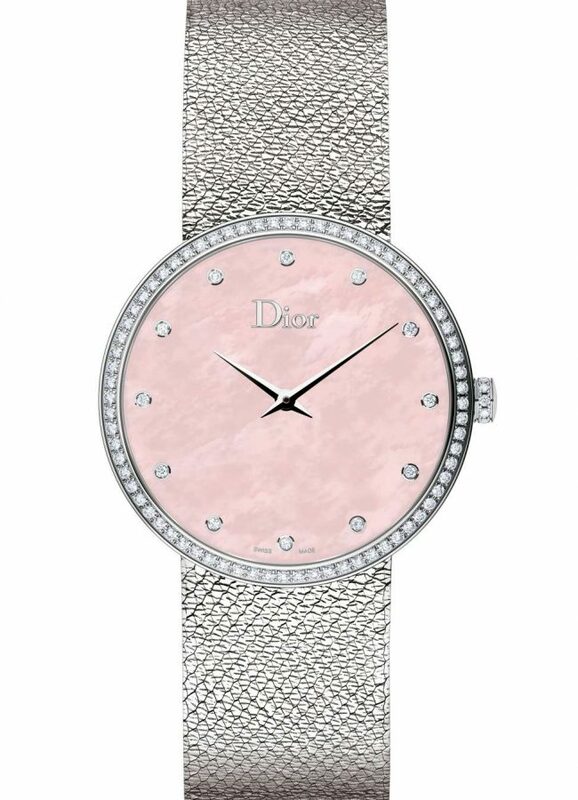 But the greatest creativity of design and craft comes from Dior and Chanel, as adopt at watchmaking as they are at haute couture.